© Copyright 2019 RecordsFinder.com. All rights reserved. 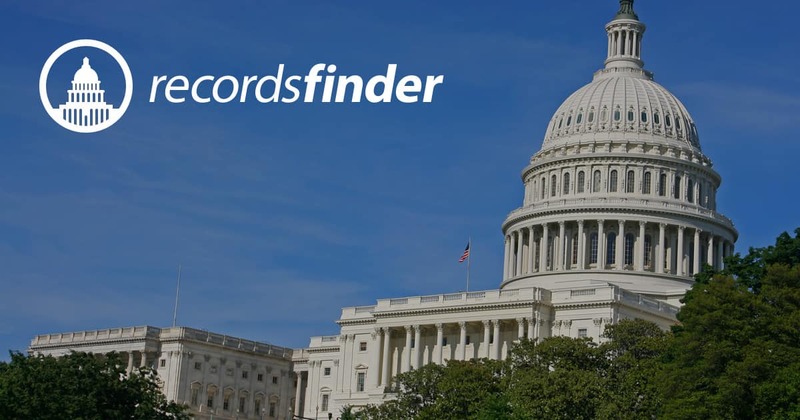 RecordsFinder is not a consumer reporting agency under the Fair Credit Reporting Act ("FCRA"), and the reports RecordsFinder provides are not "consumer reports" or otherwise intended to be compliant with the FCRA. RecordsFinder expressly prohibits the use of information you receive through search results for the purposes of determining an individual's eligibility for personal credit or employment, tenant screening, or any other purpose under the FCRA.